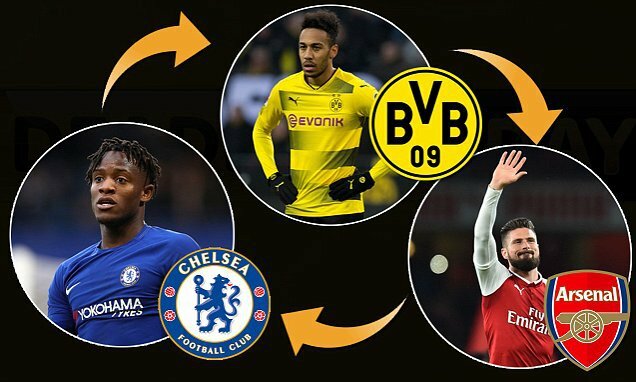 Michy Batshuayi to Dortmund – Olivier Giroud to sign for Chelsea. It’s transfer deadline day and Michy Batshuayi will sign on loan for Borussia Dortmund with Olivier Giroud joining Chelsea for a deal worth a reported £18m. Antonio Conte had confirmed in his pre-match press conference ahead of our Premier League game against Bournemouth tonight that Edin Dzeko is no longer a Chelsea target paving the way for Olivier Giroud to sign for Chelsea which is excellent news in my opinion. 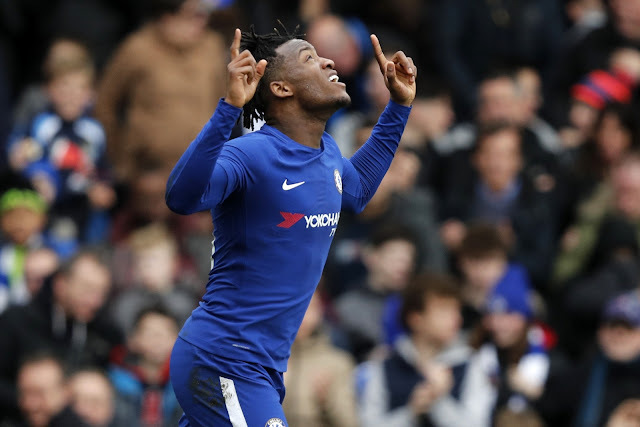 I have personally said all along that I believe in Michy Batshuayi if given a real chance of an extended run in our first team with the absence of Alvaro Morata. He has had that of late but it’s clear that he is a player not favoured by our head coach and with the World Cup approaching this summer, the Belgian wants a move to play regular first team football which has been granted on both sides with the deal to Dortmund expected to be announced before their 4pm deadline this afternoon. 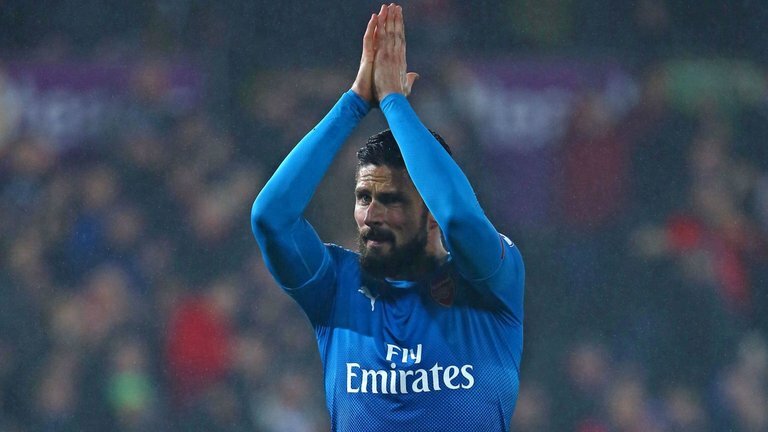 So to Olivier Giroud and his apparent gesture to the Arsenal fans last night having made his final appearance for the club once again as a late substitute in the defeat at Swansea. 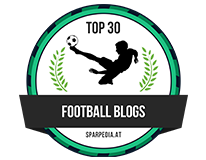 Personal terms with the player and a fee has been agreed with Arsenal, he is expected to sign as quickly as possible to trigger Arsenal signing their replacement Pierre-Emerick Aubameyang from Dortmund, which will then enable the German side to complete the Batshuayi deal. Arsene Wenger post-match last night has revealed that the signing of Aubameyang is not just the reason that they have decided to let Giroud leave the club, but also because he has been offered regular first team football between now and the end of the season as the Frenchman is keen to ensure he makes World Cup squad with France this summer. Now that’s a big statement with Alvaro Morata working his way back to fitness who will arguably still be our number one upon his return. 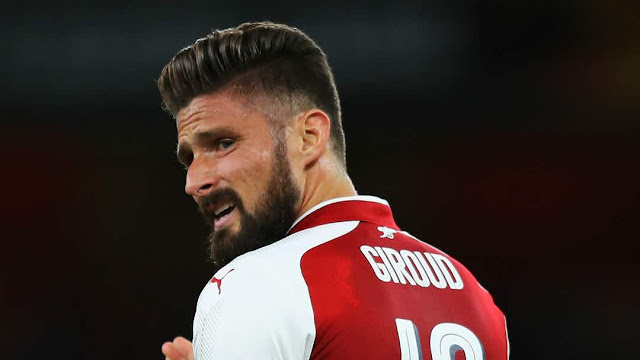 However, what Giroud offers as a player could be key to how the remainder of our season plays out because Chelsea have been crying out for the focal point up front that we can build our play from. I keep saying it on here, but we had that in Didier Drogba, then with Diego Costa and now with Oliver Giroud. In my view, he has been wasted at Arsenal and has real quality. He is good in the air, he is strong, has that physical presence and of course an eye for a goal. He has everything that could make him a real success at Chelsea and a bargain for a fee of only £18m. 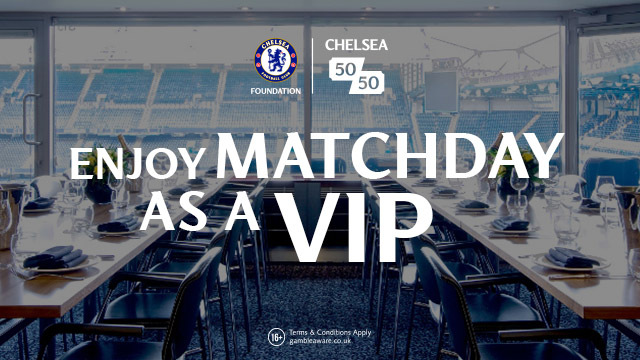 Expect both deals to be completed either lunchtime or by 3pm UK time today.